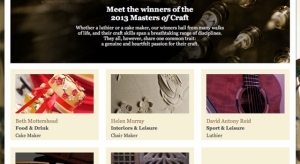 I was highly honoured to have made it to the finals of The Balvenie Masters of Crafts Awards, in the Sport and Leisure category, and am extremely elated to say I won! 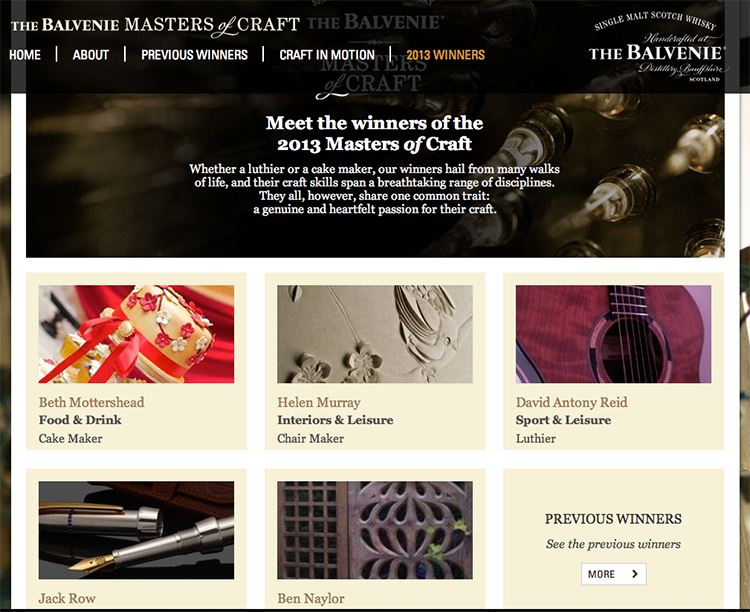 I'd love to say a huge thank you to The Balvenie, and to all of those who voted for me! Thank you very much! !